Peace of mind is also a mantra with Liberty Mutual, a premier provider of insurance services for home and auto. 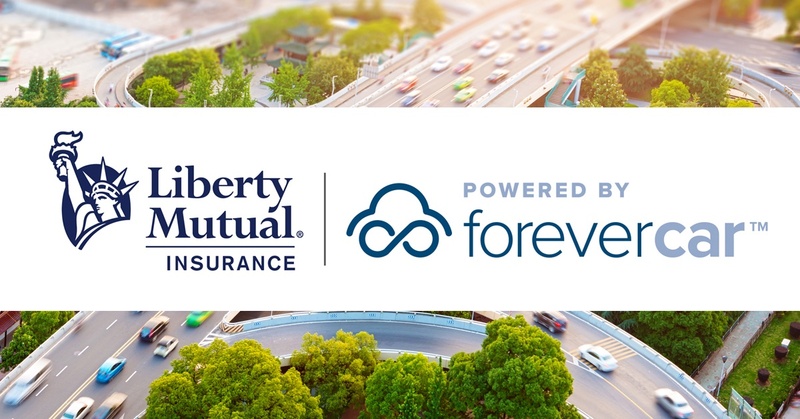 So, it makes sense: Liberty Mutual is partnering with ForeverCar to offer vehicle service contracts as part of its suite of offerings available to Liberty Mutual policyholders. 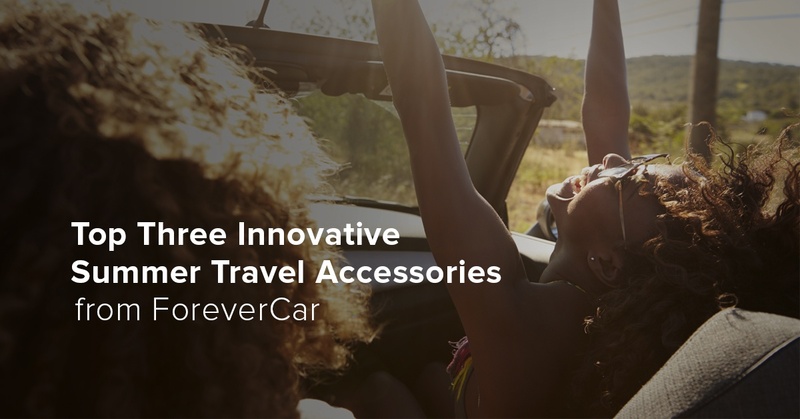 As ForeverCar continues to build upon new and innovative channel partnerships, the pairing of these two leaders offers consumers the ability to completely rest assured, with both accident and repair insurance under one roof. There’s also symmetry in terms of the delivery of the two companies’ offerings. Liberty Mutual provides insurance specifically tailored to each consumer’s needs. Likewise, ForeverCar specifically tailors vehicle service plans to the needs of its consumers, offering a variety of price points and options. 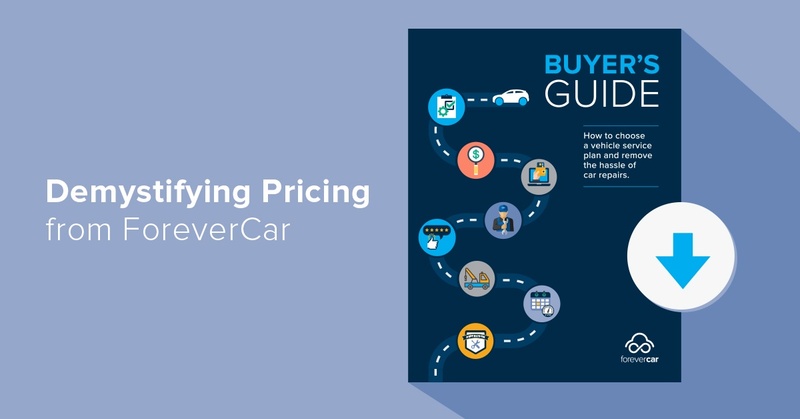 In fact, with ForeverCar’s 1Quote feature, consumers can use online tools to adjust costs and features in real time, once they input the make, model, year and mileage of the vehicle for which they’d like coverage. Then, by answering some simple driving questions, the consumer increases or decreases costs and coverages, finding the sweet spot for their own budget and needs. 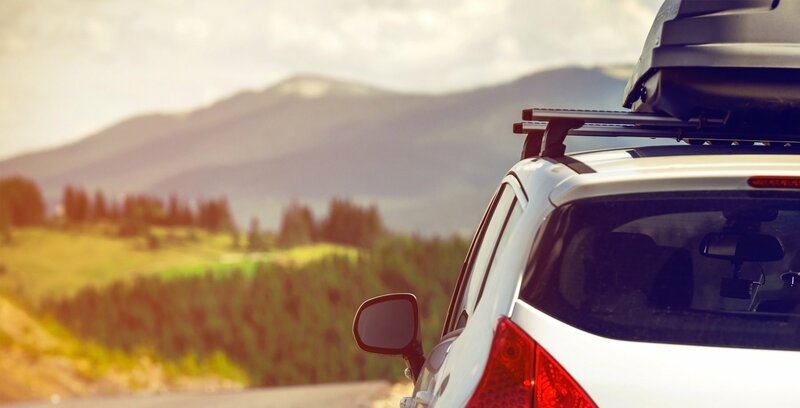 If you're a Liberty Mutual customer, click to learn more and see if your vehicle is eligible for exclusive savings. Contact Vice President of Business Development, Brooke Schulz Fernandez, for partnership inquiries.